VMS expansion springs are produced from 300 series stainless steel and are available in both 2” and 4” lengths. They are designed to be used in conjunction with stainless steel strapping to provide expansion capabilities in the securing of insulation on tanks, equipment and other large vessels subject to significant expansion and contraction. 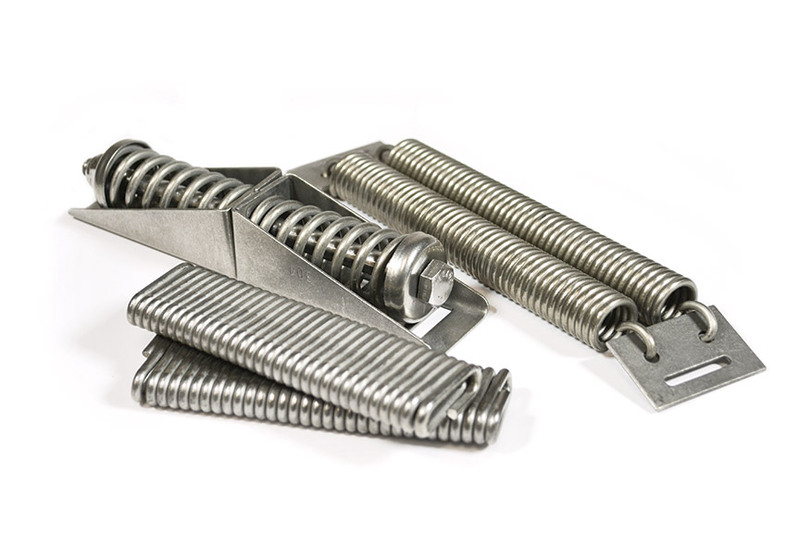 Expansion springs are used to establish stretch recovery capabilities in strapping applications subject to high degrees of expansion and contraction. 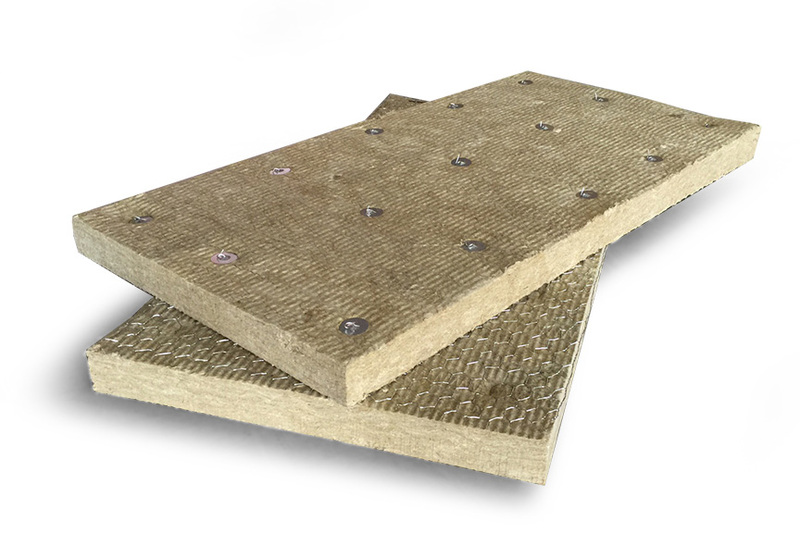 VMS offers wire mesh and expanded metal products for use in both field and shop installation of thermal insulation. 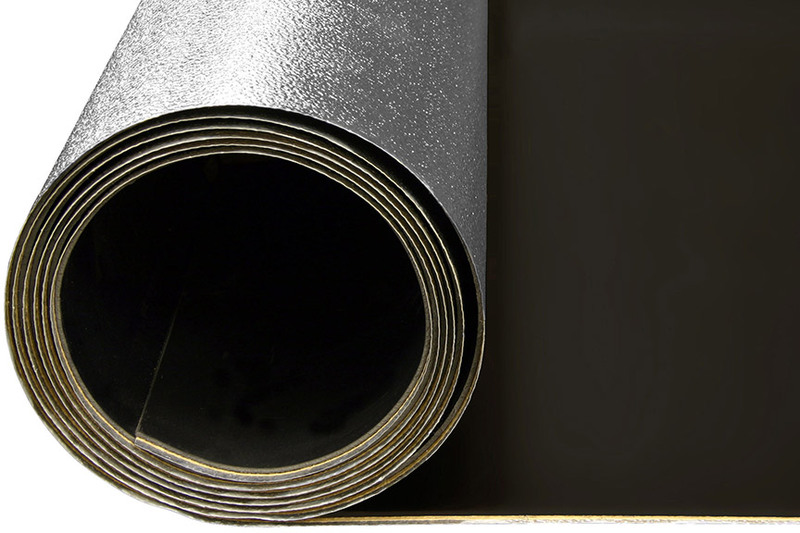 Knitted wire mesh is used in combination with aluminum foil to fabricate high-temperature blankets. Wire mesh is easy to install and work with. 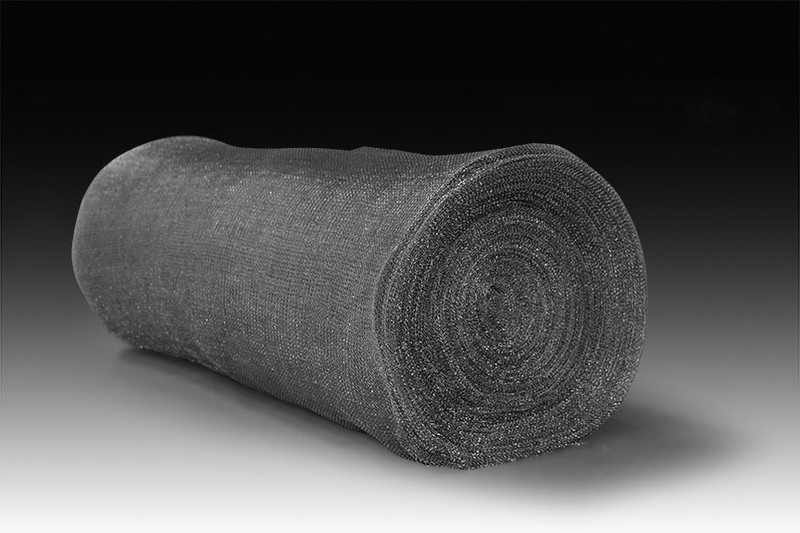 It is an ideal material for removable and reusable blankets, covers and jackets. Due to its construction, knitted wire mesh is flexible and durable, offering similar thermal properties to more expensive alternatives. Typical applications include marine, petrochemical and power utility applications.